NewLife @ Ampang Park has been in operation since 2008 to 2017 as an Independent Distributor for NewLife International. 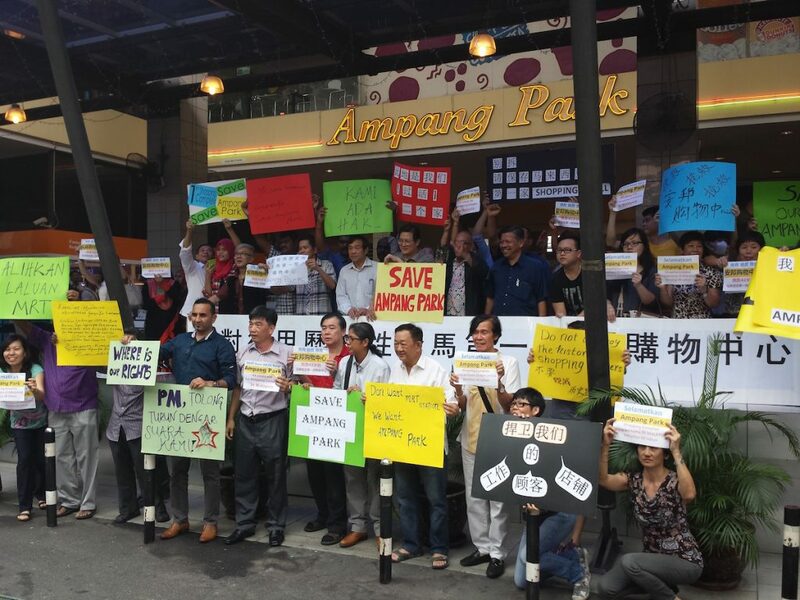 The lot is fully owned and occupied as a distribution center until MRT decided to build through Ampang Park. We tried negotiating with them to build under us, over us, or even take over and give us back a space in the future, all to no avail. The Land Acquisition Act was used to force us out and we took them to court because we fully own the lot with strata title. Another sore spot is compensation of only 30% market value as of 2015. We lost the case in the name of ‘public interest’. Nevertheless, it is time to move on. NewLife @ Ampang Park will be rebranded as NewLife Today. A fully online distribution center for NewLife International. Most frequently asked question is why don’t we have another physical shop? Simply because it’s impossible now to buy a shop in KL. Owning a lot allowed us to reduce cost significantly. To keep prices the way they are, we have to weigh our checks and balances. In return we ask for your patience as we transit, and we thank you for your patronage all these years. As such, members will still get member’s price with no price change (forbearing revised prices from HQ), and free delivery will still be available when purchased at a set amount. Disclaimer : All views in this article is purely my opinion and speculation through the grapevine and should not be taken as truth as the real facts may never be fully uncovered.